Thank you so much for joining us on the 2017 Conscious Leadership Summit. We are truly honored to have you with us. Your presence on this summit will make positive change in our world. 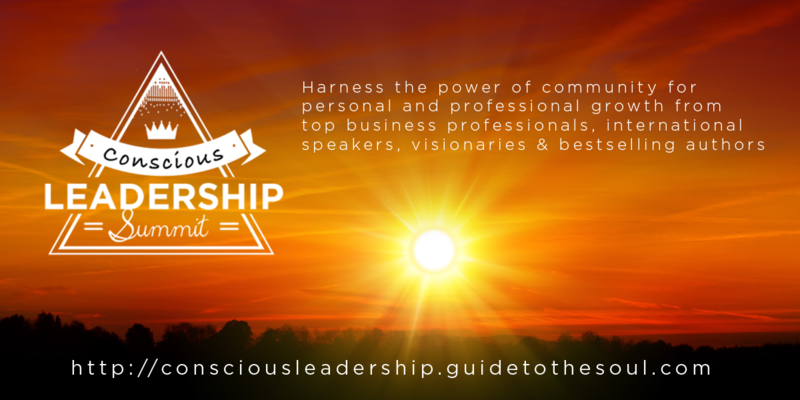 Learn how to harness the power of community for personal and professional growth from top business professionals, international speakers, visionaries, and bestselling authors.